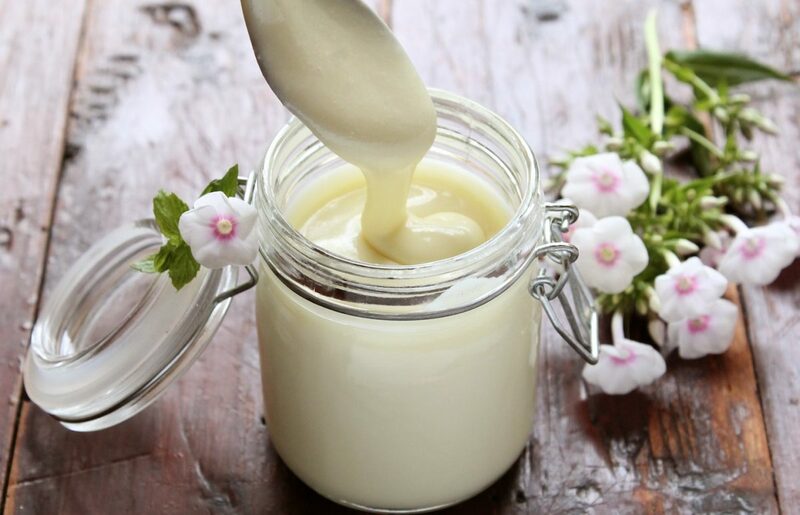 You’ll be thrilled to find out that now you can make your own Condensed Milk Homemade Recipe quickly and easily and that it is better than the store bought version. Many of our favorite recipes call for Condensed Milk as an ingredient but we have all been caught short when we are baking. Today, we are sharing with you the secret to making your own Homemade Condensed Milk and it’s as easy to make as the Buttermilk and Almond Milk Recipes that we have shared. The best part about making your own version is that there are no hidden preservatives and you know what you are consuming. Homemade is always best. It’s so much more fun knowing that you have whipped it up in your own kitchen too. We have included a video from Contributor Gemma Stafford who shows you how to make your own Condensed Milk. 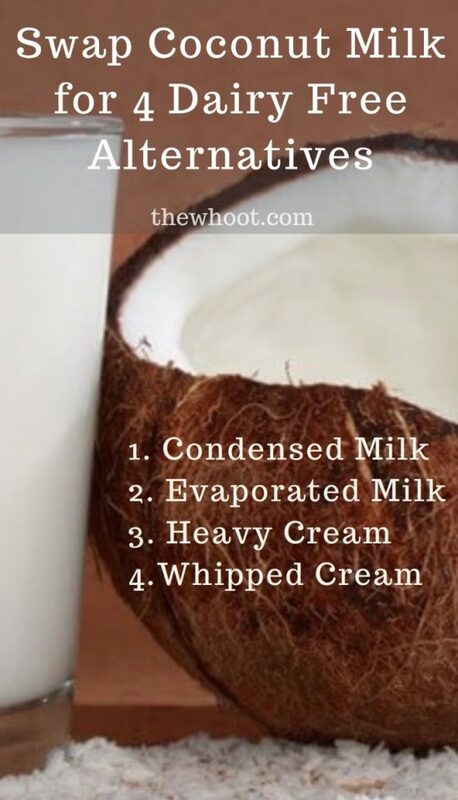 On a side note, did you know that Coconut Milk is an excellent Dairy Free Option in recipes? For those of you that have a dairy milk intolerance, this is a great option that you can use. Gemma says that you can use your homemade condensed milk as an excellent substitute to eggs. This works especially well with cakes and cupcakes. You can use this for rice pudding too. Always use the condensed milk at room temperature when baking.